Doves now available in paperback! That’s right! If you were waiting to get your hands on a real dead-tree copy, you now can! The price right now is $18.95, which is a couple bucks more than Starling, but that’s because it’s 60 pages longer (it clocks in at a whopping 334 pages) and Torquere prices by length. As soon as we know of any sales or discounts, we’ll post those here, too. Also, as Torquere is under new management now, the typeface and format of the print books has changed slightly to improve the speed and accuracy of the production process. So if you notice any small differences between Starling and Doves, that’s why. Get Doves in paperback from Amazon. 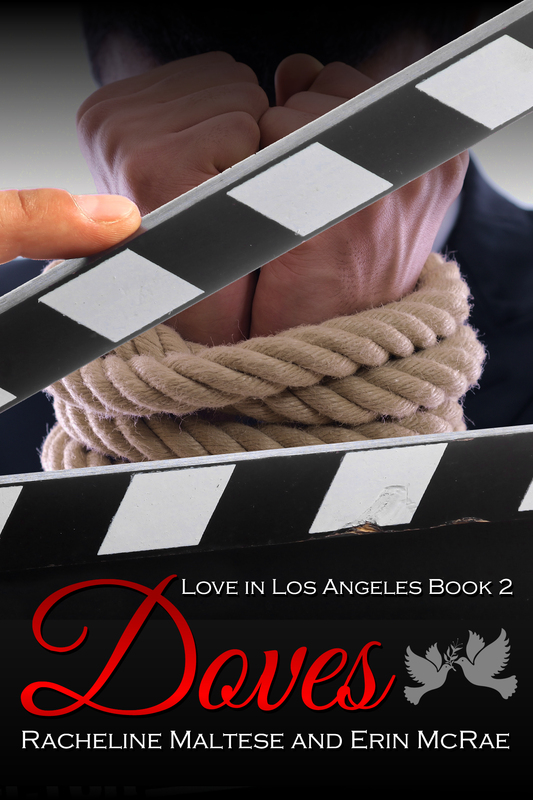 This entry was posted in books, Doves, Love in Los Angeles, New release news, Writing and tagged books, lgbtq romance, Love in Los Angeles, m/m romance, Writing. Bookmark the permalink.